Price:€ 0.08/yr. (€ 1.3 after 12 mo.) 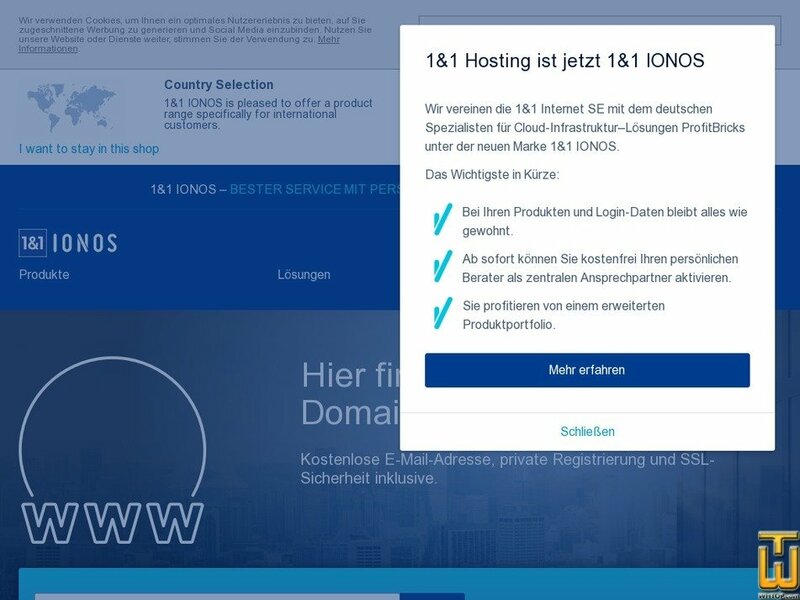 VAT 19% inc.
See also original .de Domain plan location on their website! Price: € 0.60/mo. VAT 19% inc.
.Shop 12 months only 0 75 € / Mon. afterwards 4.00 € / Mon. Price: € 1.20/mo. VAT 19% inc.
.gmbh € 3,99 /mtl. - Perfect for your sovereign corporate identity. .de € 0,99 /mtl. - The established extension, favourite choice of Germany. Price: € 1.50/mo. VAT 19% exc.